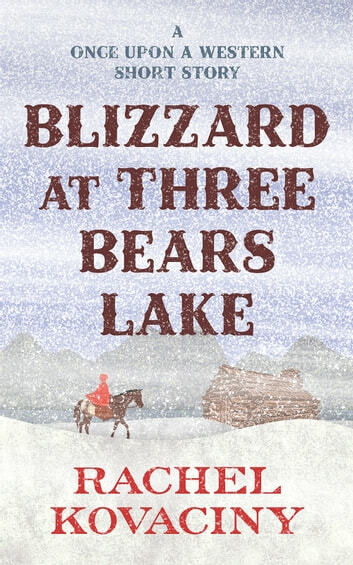 Adventurous, imaginative Mary Rose simply wants to explore a little more of the Wyoming mountains around her grandmother's ranch before winter arrives, when she'll be stuck at the ranch for months and months. She seizes her chance for one last autumn outing and heads for a beautiful lake her new friends have told her about. 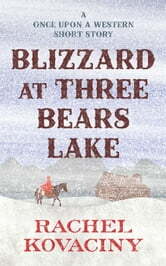 But a blizzard descends while she's out riding alone, trapping her in a cabin inhabited by three fierce and furry strangers. Whether you got to know Mary Rose in her Little Red Riding Hood adventure, Cloaked, or are meeting her for the first time, you'll find plenty of excitement in her company!